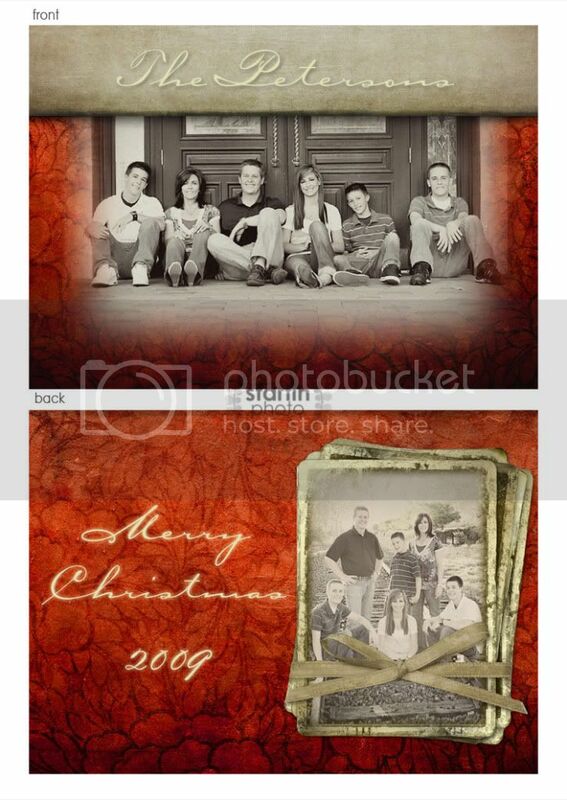 i love the help i received in creating this year’s christmas card templates. 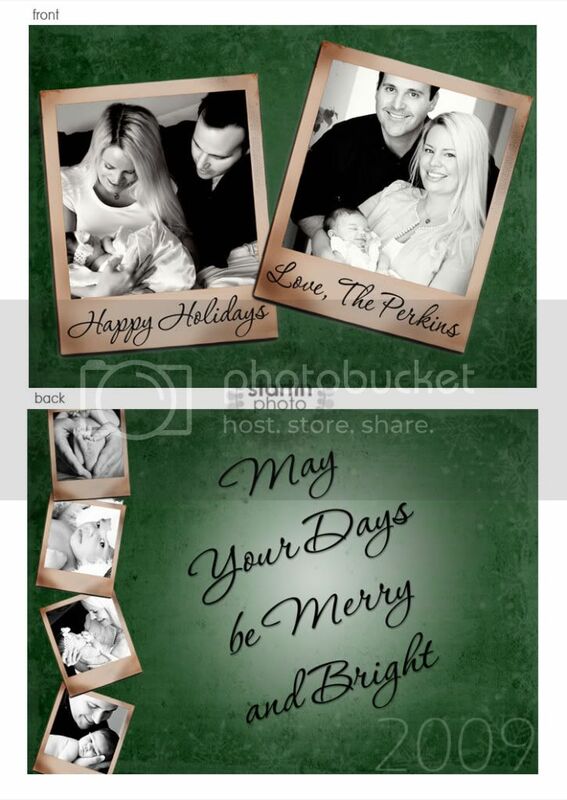 after you decide on your favorite picture, we can throw it into one of these templates -badabing badaboom – presto – your christmas cards are finished. 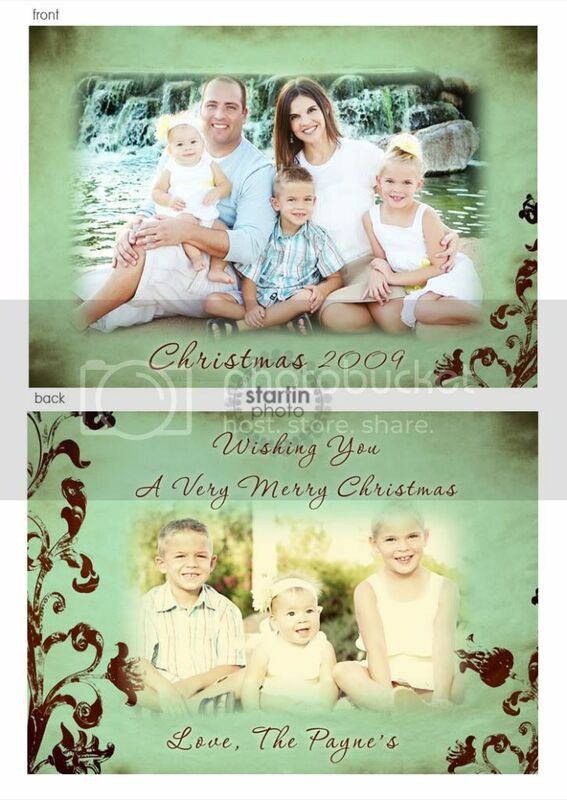 they are 5×7 double sided and printed on beautiful high-quality cards (glossy, pearl, or matte finish) that include the envelope. i’m keeping my prices the same as last year… $2 a card.